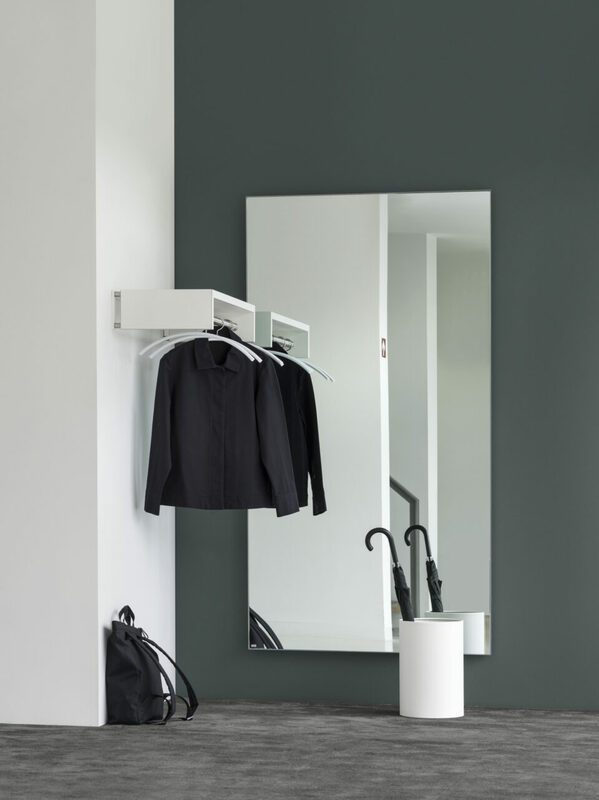 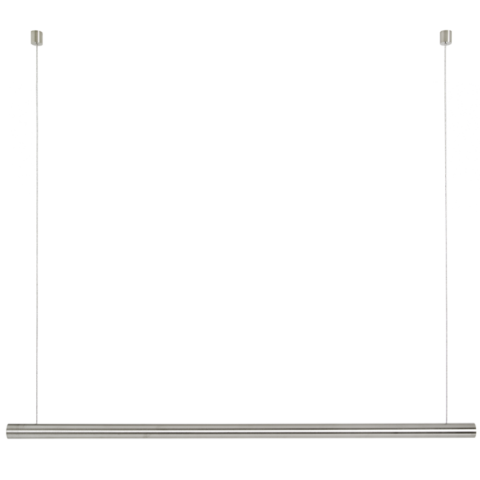 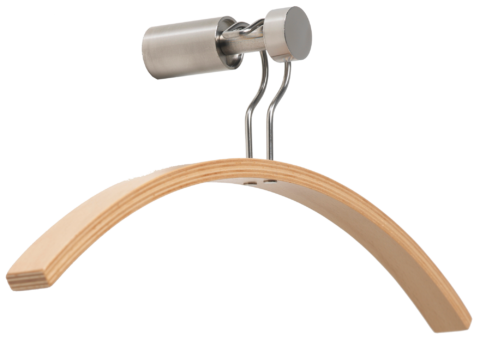 Combine Tubulus W with Tubulus 100 hangers, the Liston mirror and the Silo umbrella stand. 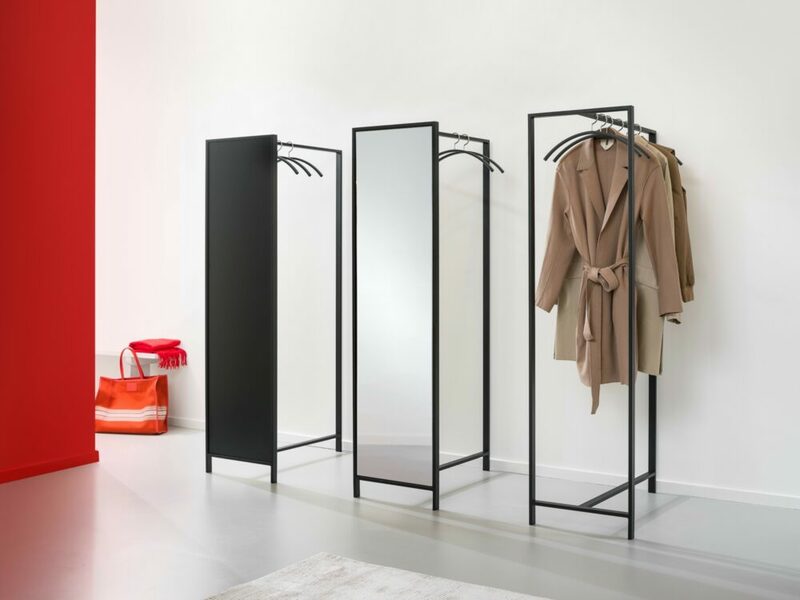 This smart quartet provides a warm welcome in any space. 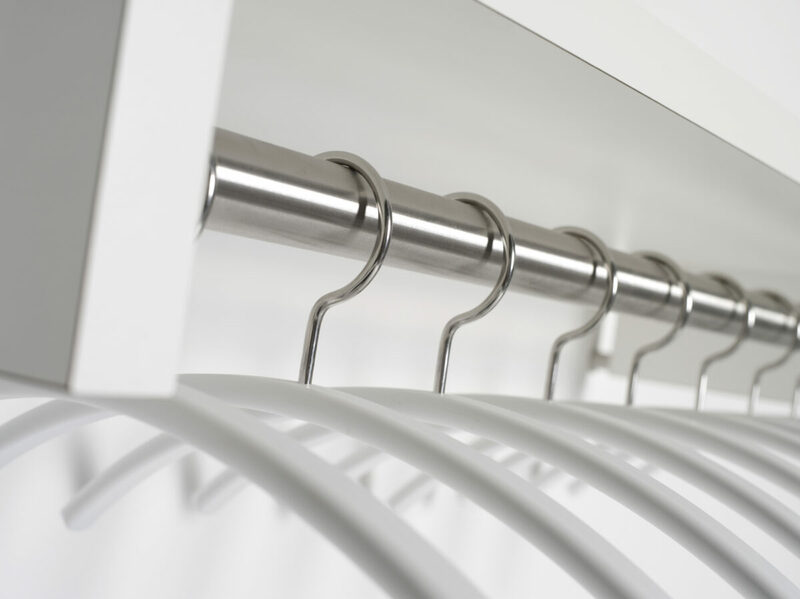 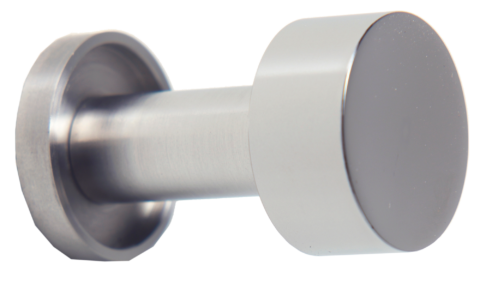 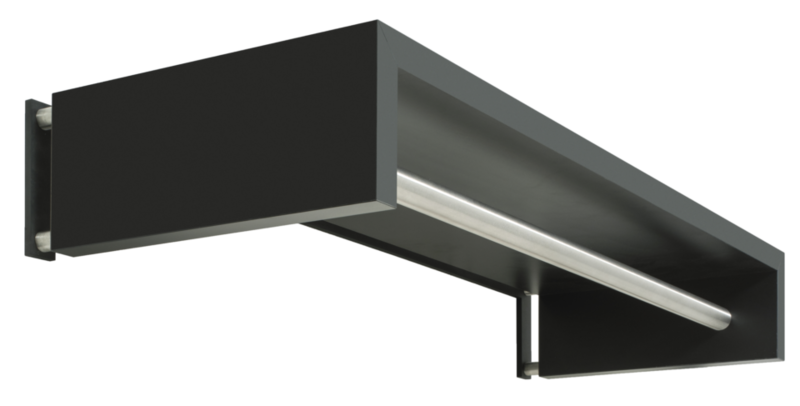 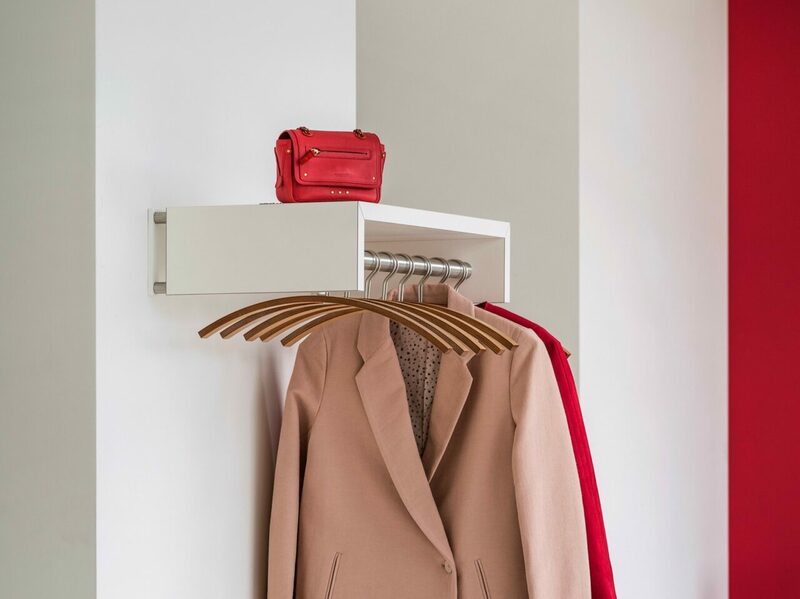 The striking stainless-steel cloakroom bar is a perfect match for the Tubulus 100 coat hangers. 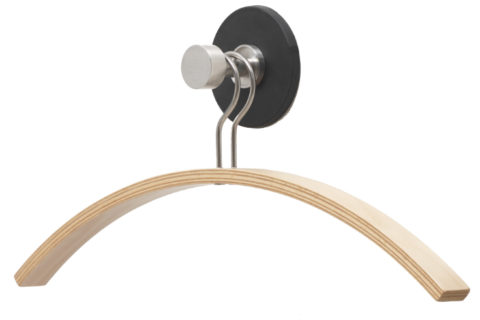 Hats, bags and other accessories feel right at home on top of the wall mounted coat rack.